Did you know that E.C. 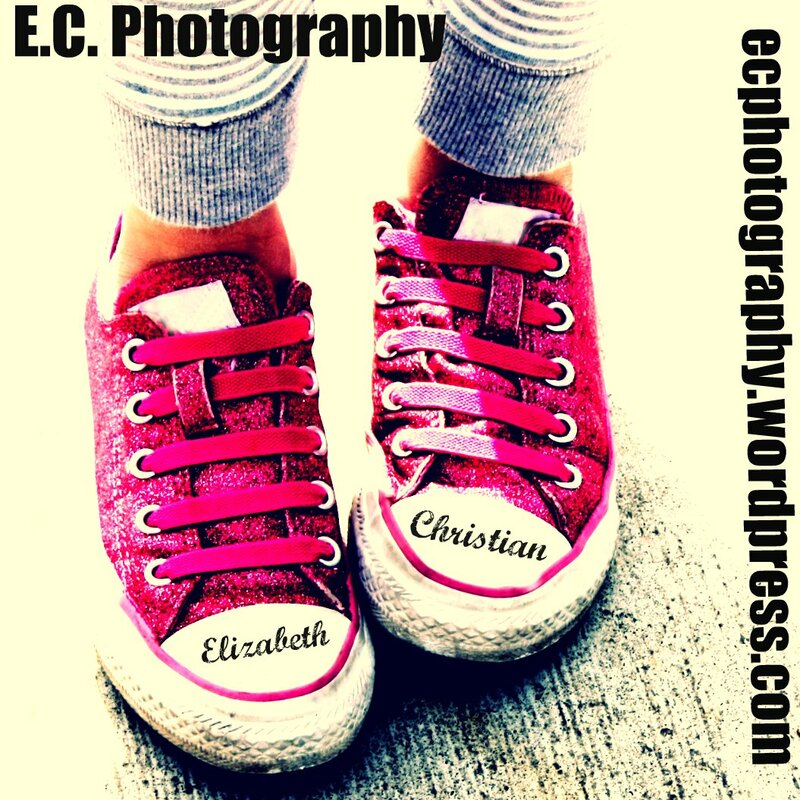 Photography also designs and photographs parties? 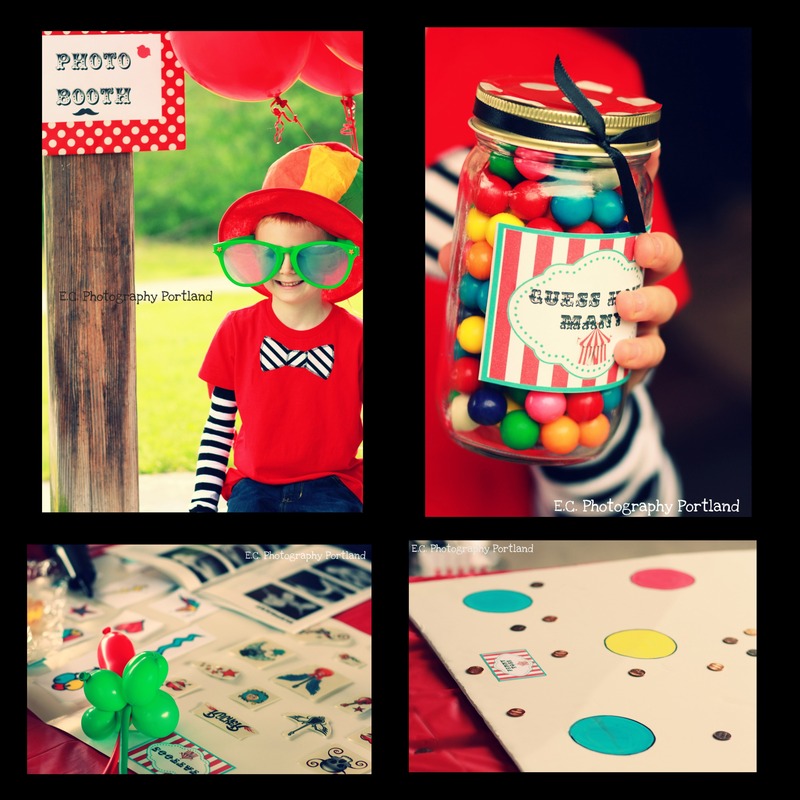 We had a blast designing and photographing this Vintage Carnival Party! 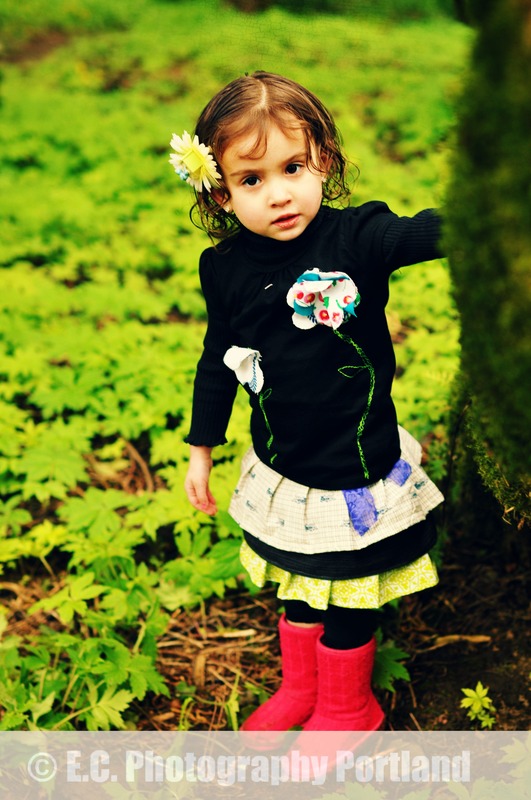 We had many items generously provided by our fabulous vendors and made many of the items ourselves. 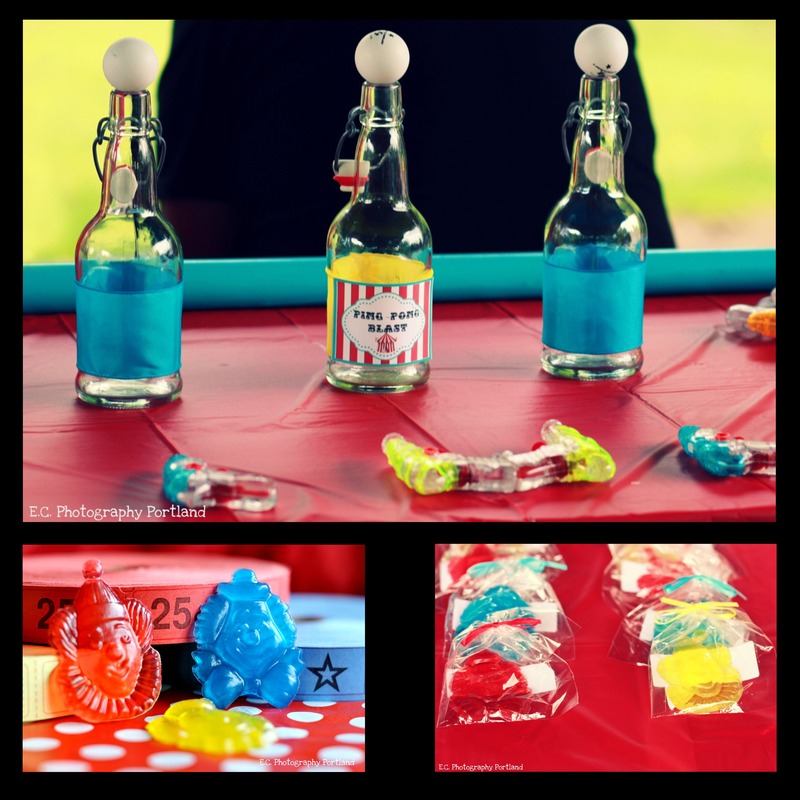 The fish bowl toss was another easy DIY game, but this one proved much harder than everyone thought it would be! 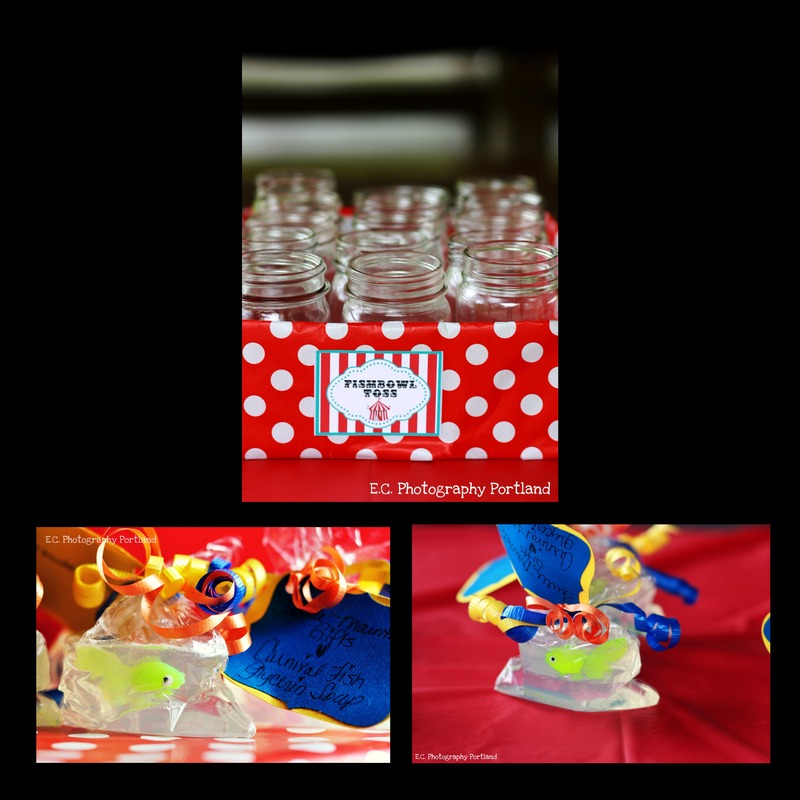 We said everyone’s a winner, but we never said winning was easy 🙂 Carnival Fish Soaps from Turtle Mountain Gifts were the perfect prize in place of real goldfish, and I’m sure the parents appreciated the trade! 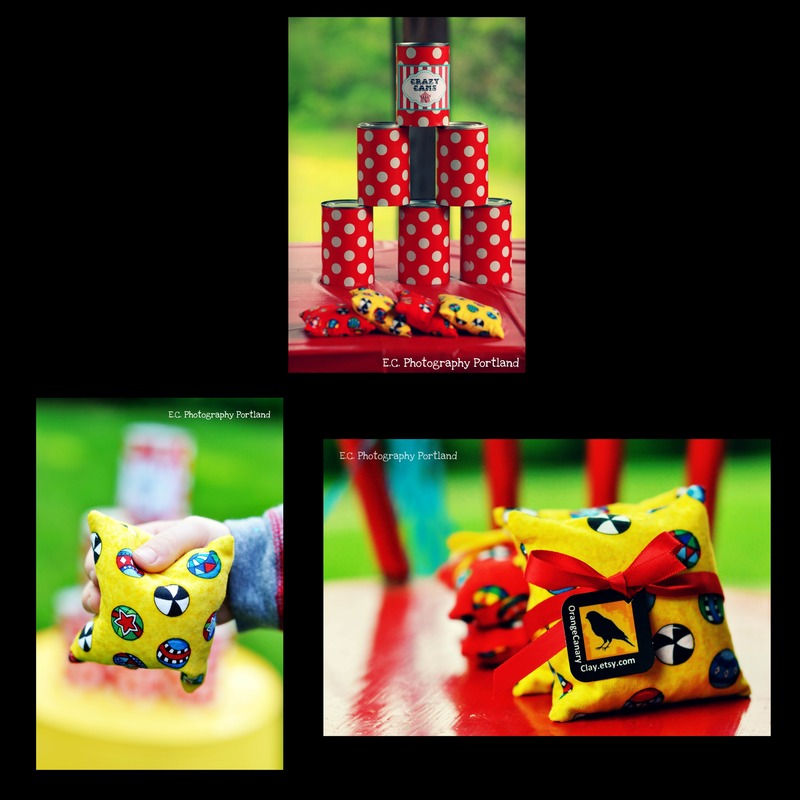 Crazy Cans were knocked down with these gorgeous Carnival bean bags from Orange Canary Clay. I think it’s safe to say all the games were easy DIY projects. They were all coordinated with matching paper and the labels from Gwynn Wasson Designs worked beautifully to complete the look. After the games we had a few more activities for the kids. 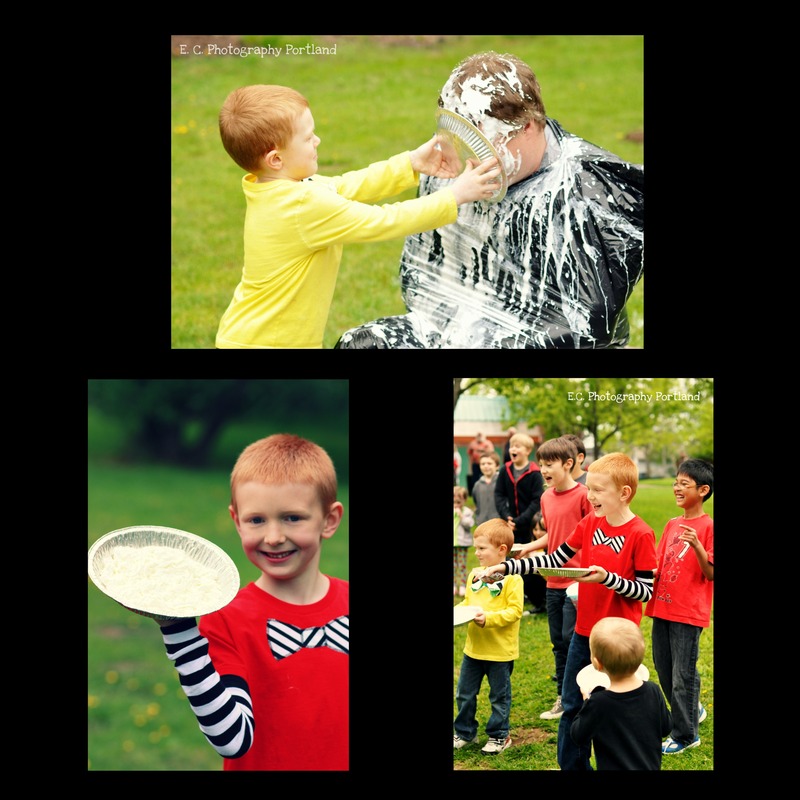 The Pie Eating Contest was a great way to bring in the carnival feel and the kids dove right in! 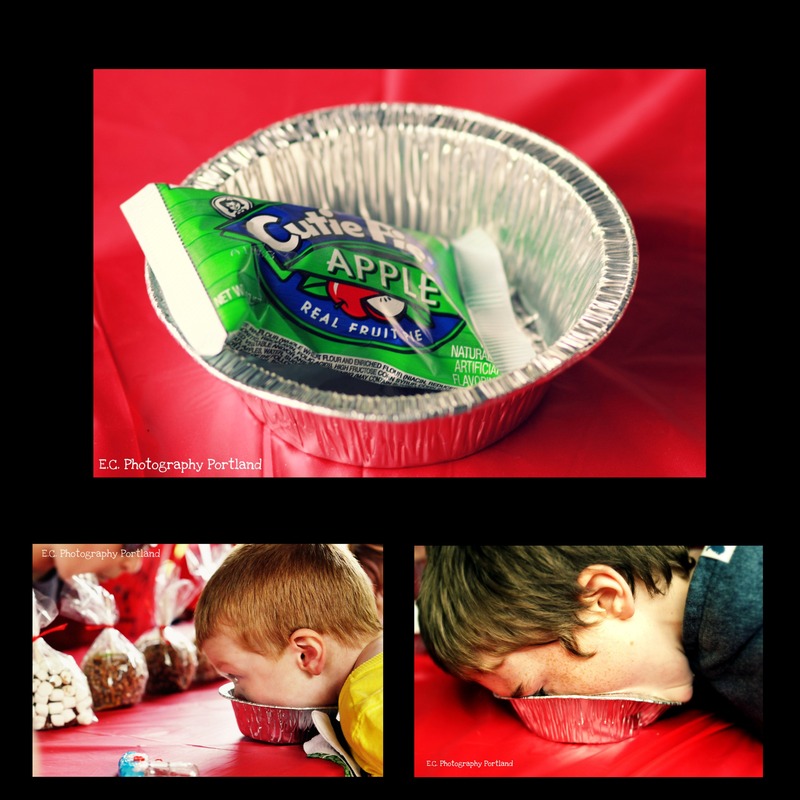 We had a mini apple pie treat for each child and placed it in a tin where they had to finish as fast as they could without using their hands! Then came what was voted the #1 best part of the party by the kids; Throwing pies in an adult’s face. I’m pretty sure they all focused their gripes about bedtimes, homework and not getting that bike they wanted so bad on one poor unsuspecting Dad. All in the name of fun right? 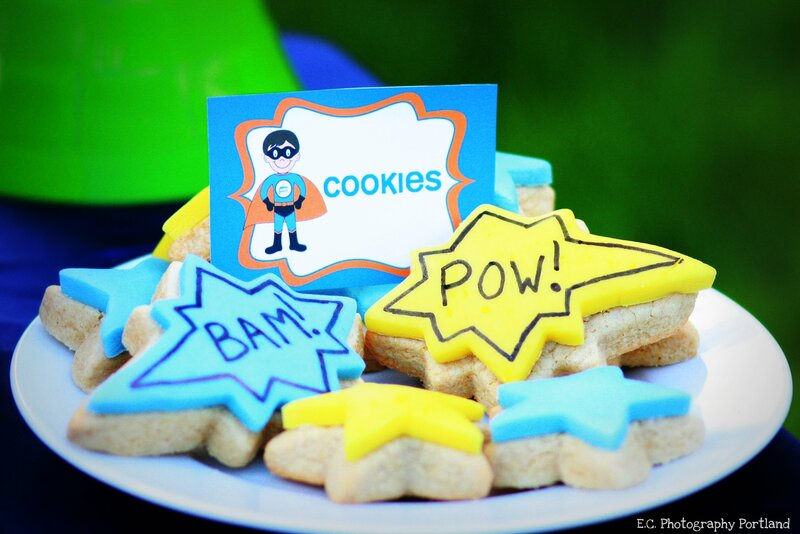 This party was held at snack time, a great way to focus on all the goodies you know the kids will eat rather than the “real food” they wouldn’t touch anyway 🙂 I have to start by showing off these amazing cookies made by Wacky Cookies. They were beautiful and tasted wonderful! These were gone so fast off the table, adults and kids alike were stuffing them in goody boxes, purses and mouths. 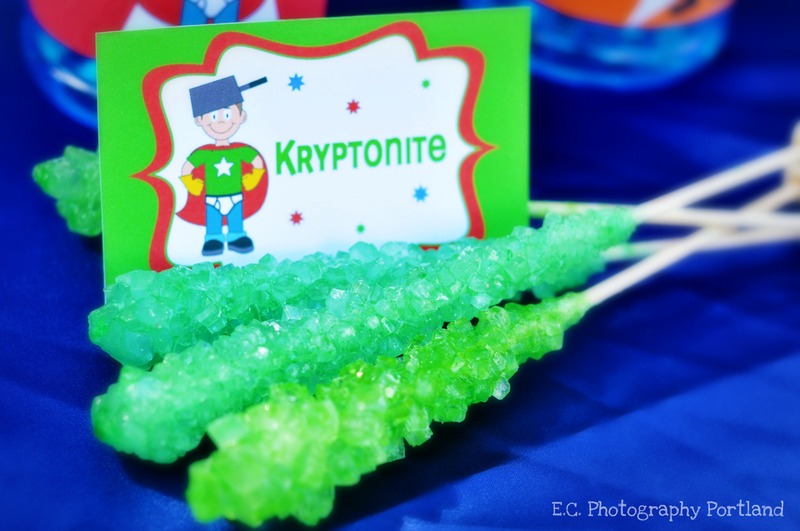 We had the basics like popcorn and cotton candy, but we also made plenty of our own fun carnival treats. Candy apples were covered in things like marshmallows, toffee bits, oreos and pretzels…. yum! 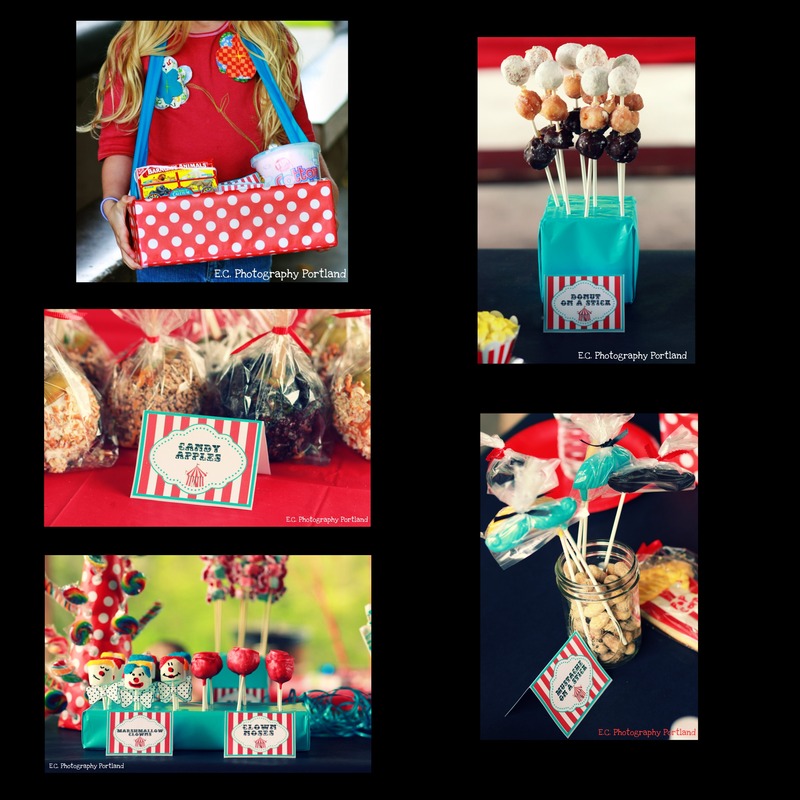 Clown noses (rice crispy treats dipped in red candy coating,) candy mustaches on a stick, dipped pretzels, popcorn cupcakes, taffy on a stick, donuts on a stick and my personal favorite were the marshmallow clowns…. how cute are they?! 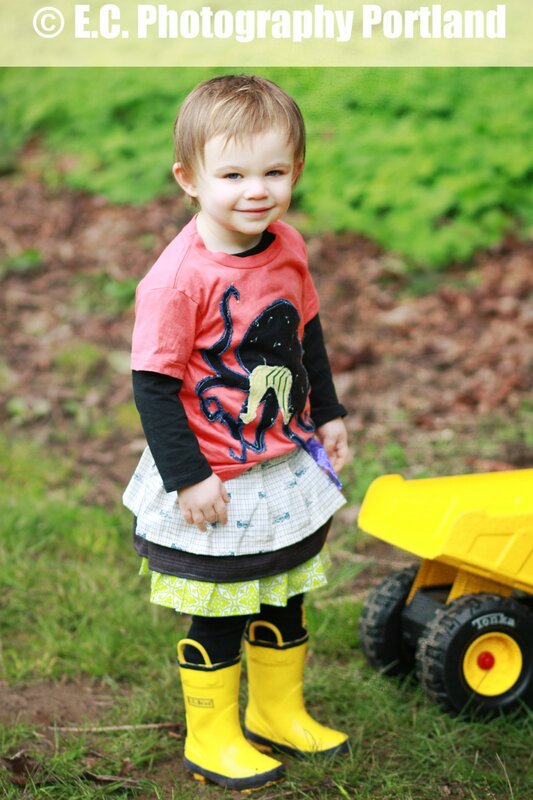 The shirt in the picture above was made by uglycowpretty and the lovely labels are by Gwynn Wasson Designs We also had a matching birthday banner and cupcake picks by Gwynn Wasson Designs, they were all so cute! 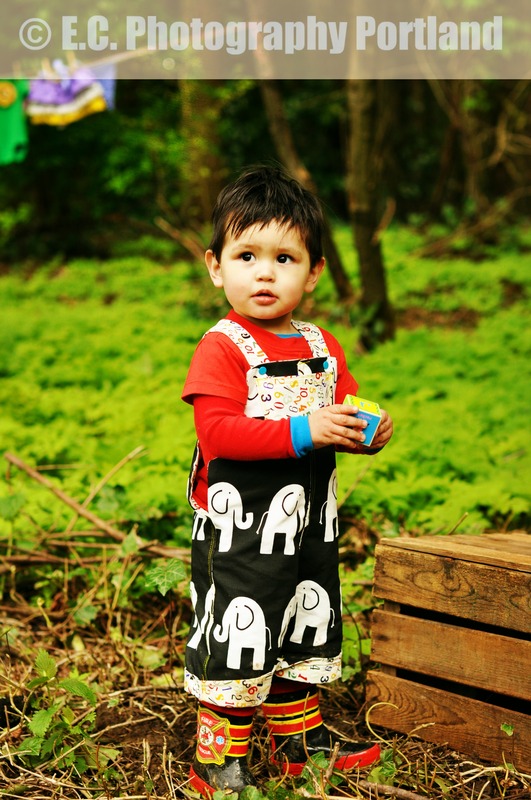 We had some fantastic carnival clothing for this party! We had some beautiful tissue paper poms from PomLove here in Portland, but due to the wind and rain we were unable to display them this time. 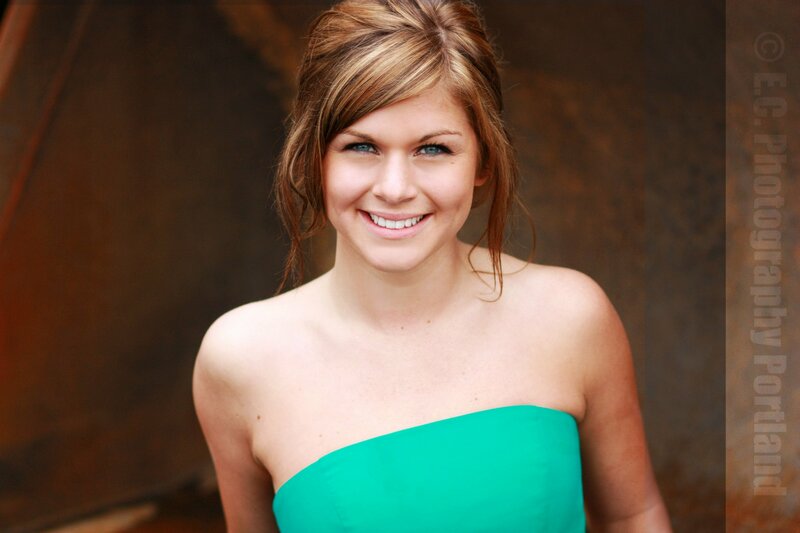 Be sure to keep an eye out for them in our next events, you’re going to LOVE them! 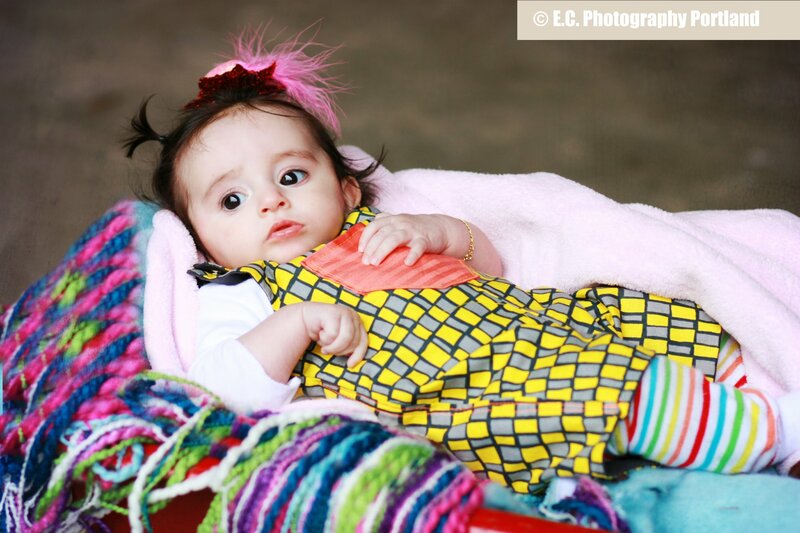 Be sure to check out all of our amazing vendors and watch our Facebook page for more photos, there were just so many we couldn’t squeeze them all in this one post! 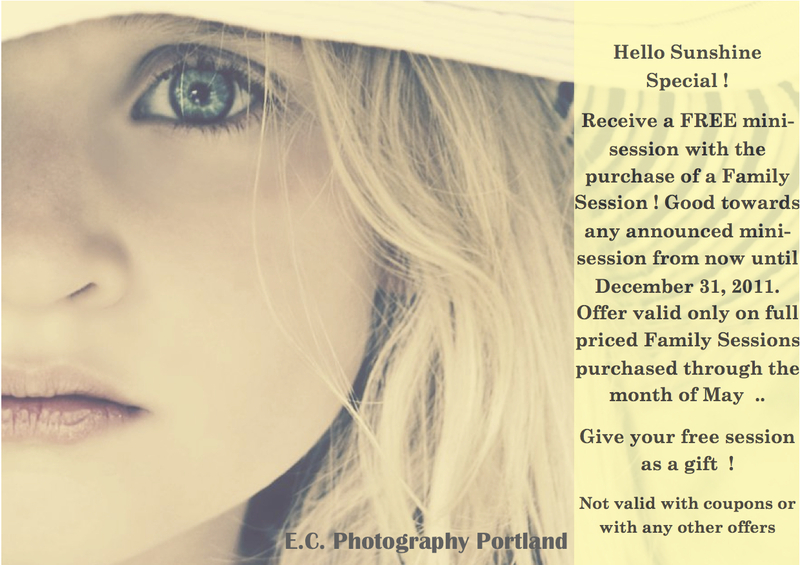 What will you do with your Free Mini Session? Use it as a Mother’s Day gift? Birthday gift? 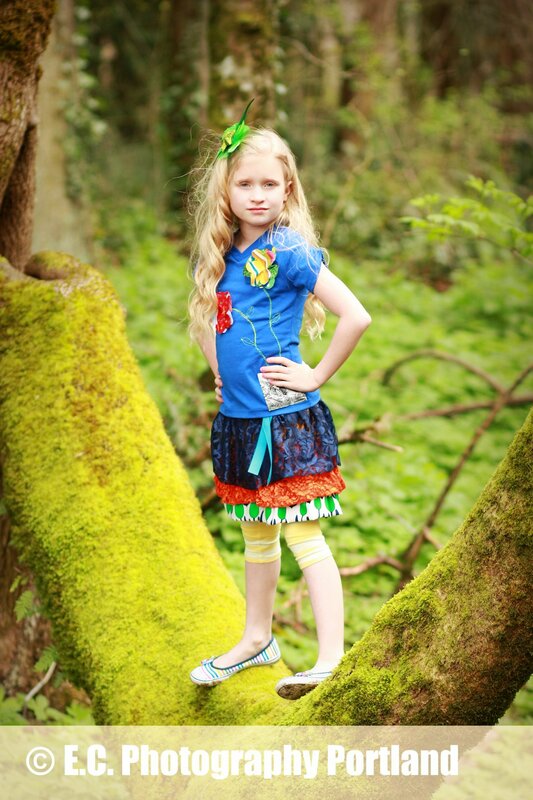 To join us for one of our crazy fun themed minis? We’d love to know! Click image to enlarge it and view the details. 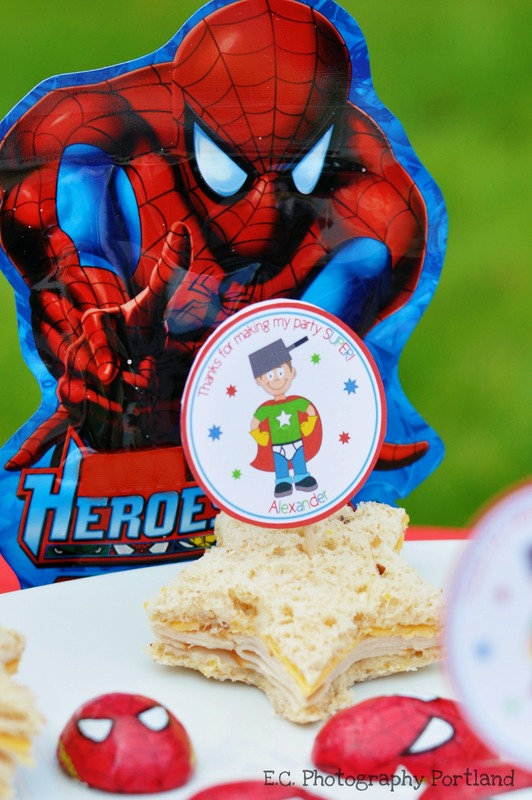 We had so much fun designing and photographing this party featuring Forever Your Prints adorable Superhero themed printables. 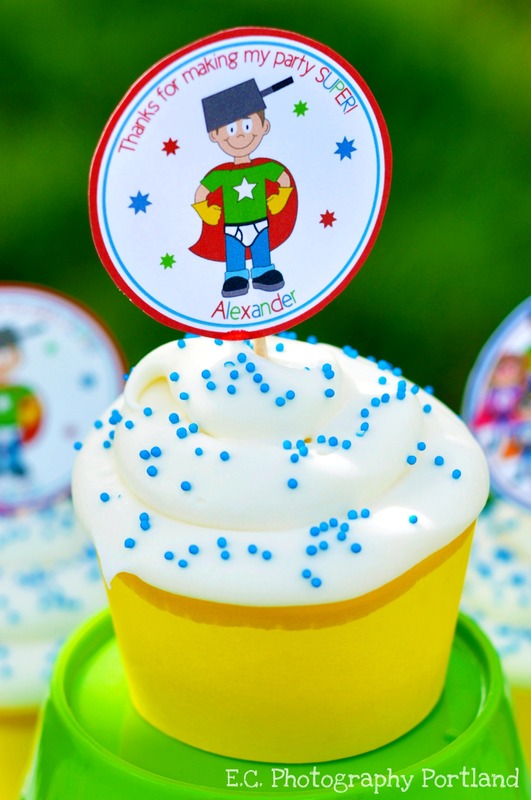 The cupcake toppers looked great and served so many purposes; from cupcakes, to sandwich picks and they would even make great tags for the loot bags! Doesn’t that cupcake just make you want to lick the screen? Yum….. they were good! Sandwiches, cupcakes, jello and cookies were all made by E.C. 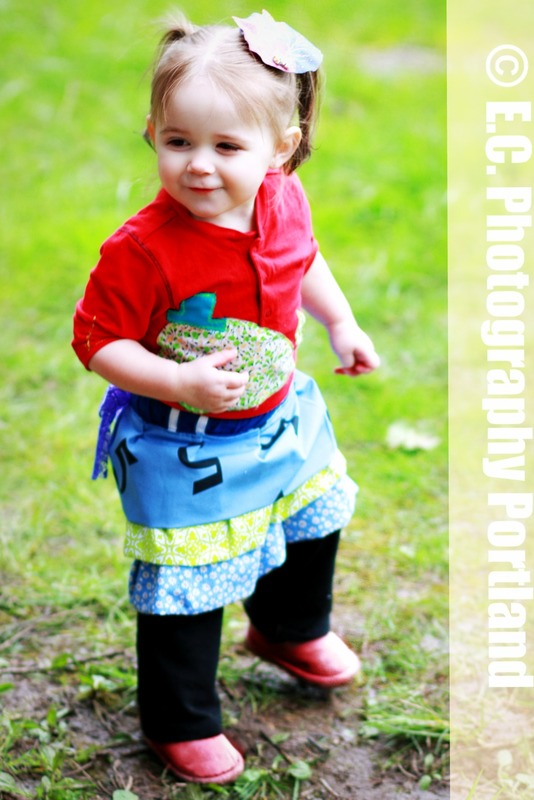 Photography Portland. 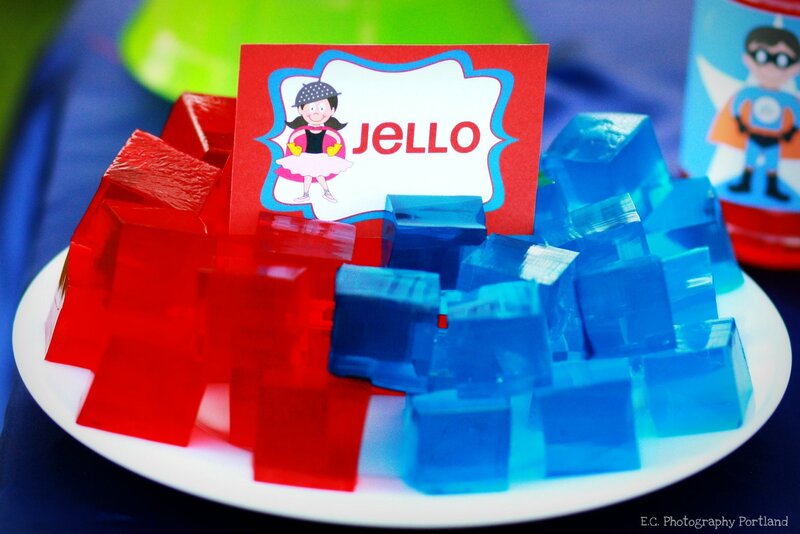 You can get the table labels blank or customized to your treats! 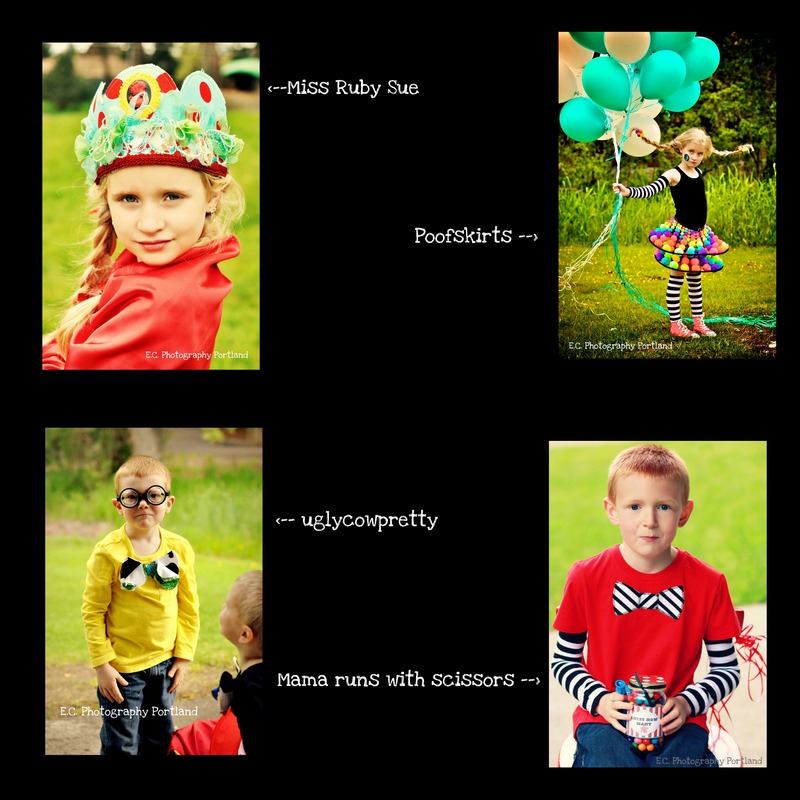 These feature both boys and girls making this a great party for both! 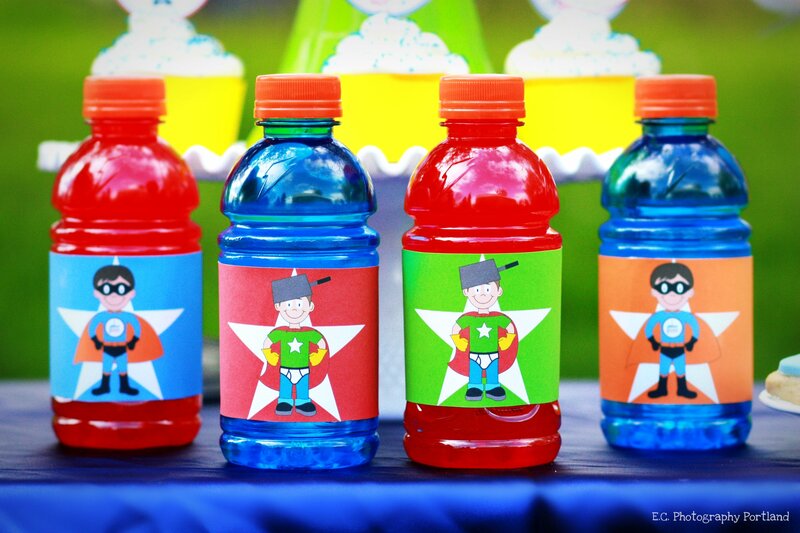 The water bottle labels come in four different designs/colors, and for you Superhero party planners out there Gatorade bottles have the perfect little lightning bolt for this theme! 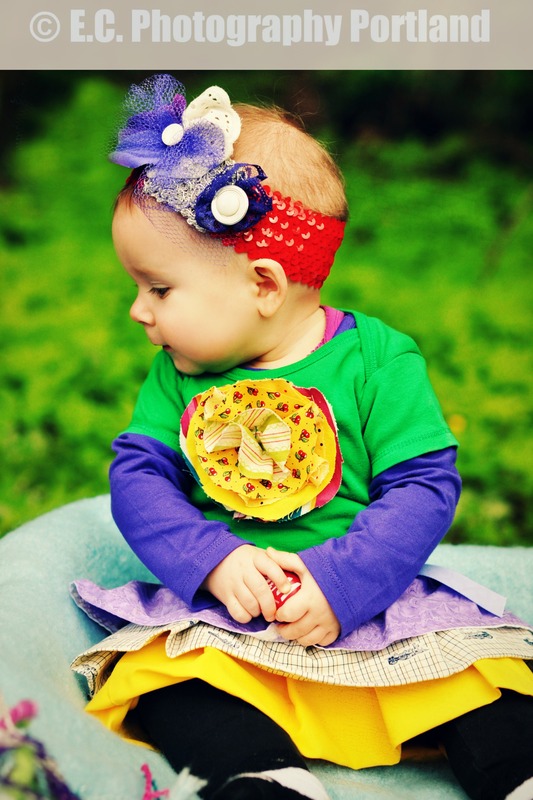 She has invitations, thank you cards, party hats and an adorable banner for this theme in her Etsy shop. 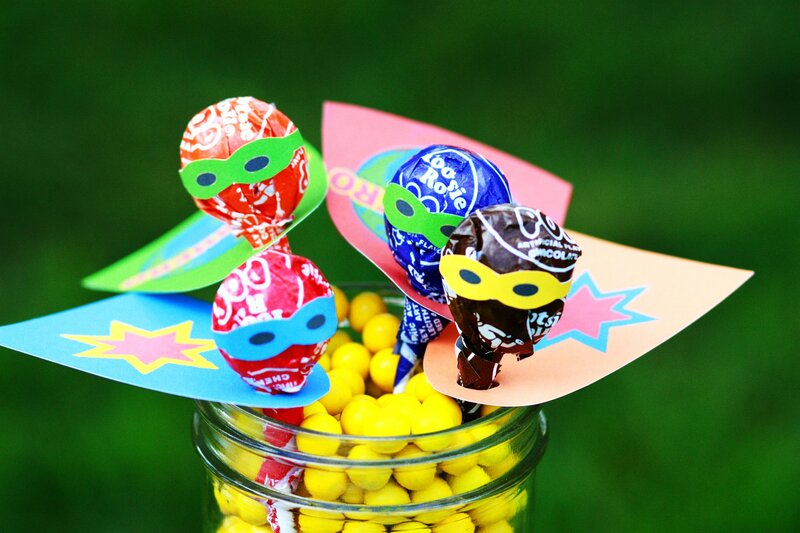 And if you purchase a Superhero Party Package you get the template for these great party favor Superhero Lollipop Masked Men for FREE! 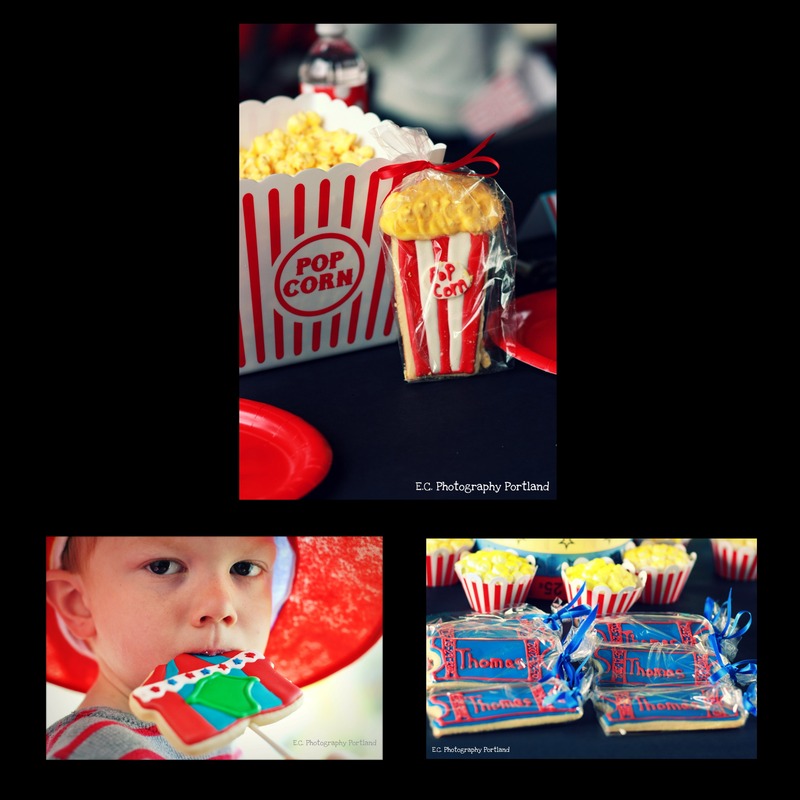 So head on over to Forever Your Prints on Etsy and purchase printables for your next party and to see even more photos from this party! 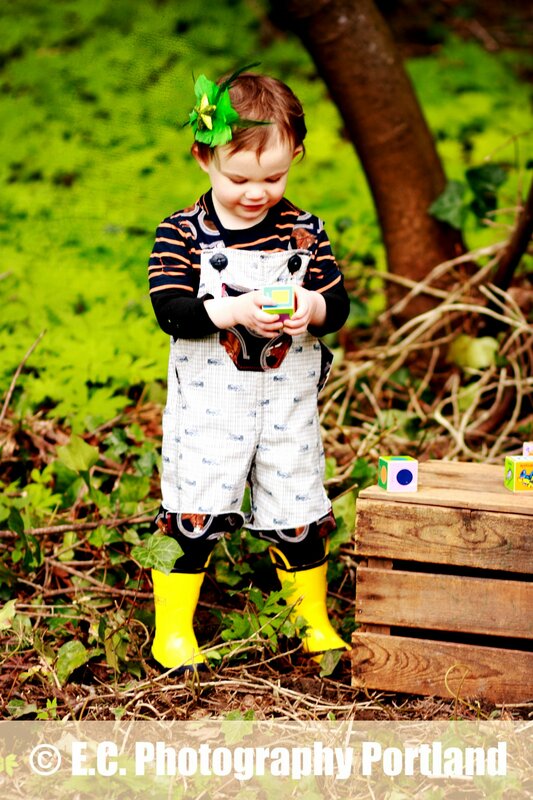 What a gorgeous day we had Saturday! 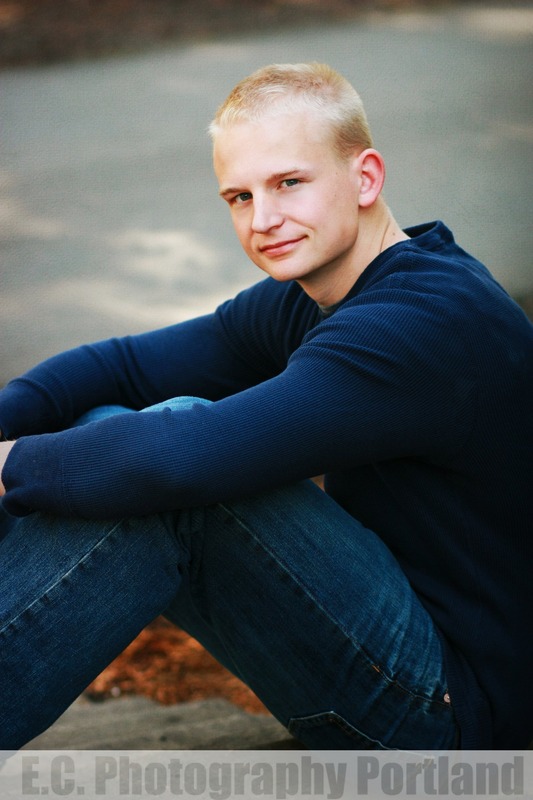 We had a great time taking this young man’s Senior Portraits. The highlight of the shoot for me was when two little boys walked by and one asked “Why do you keep taking his picture?” Christian looks at him and says (with a completely straight face) “He’s famous.” So I chime in with “Don’t you know who this is?” …. 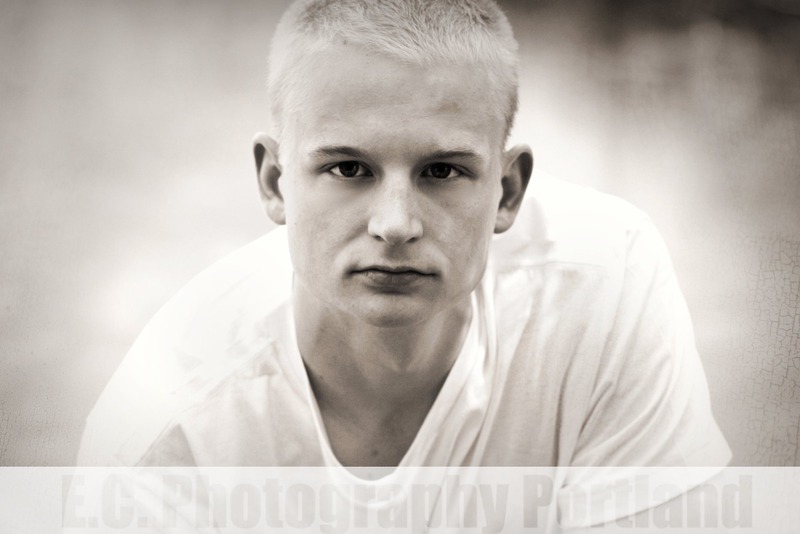 of course my face was not nearly as smirk free. The poor boys weren’t sure what to believe, but I think they had us figured out 🙂 But he does look like a young Anderson Cooper don’t you think? It’s not just for weddings anymore! 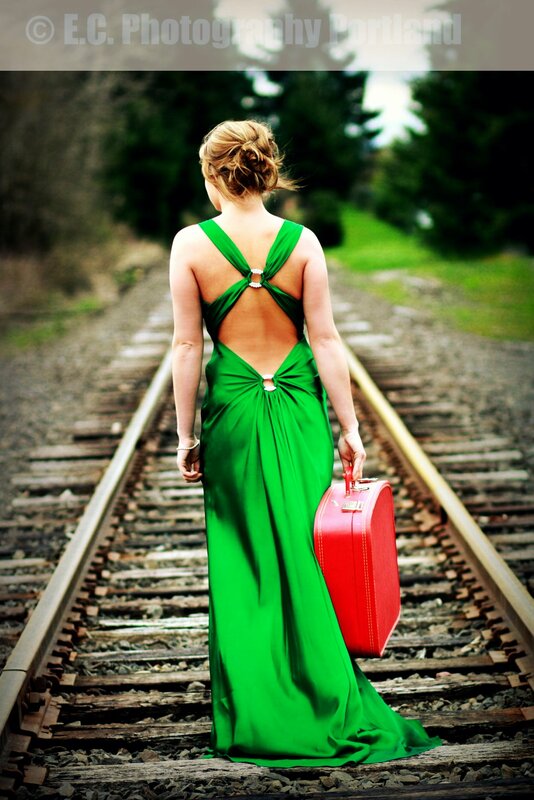 That Prom dress you spent so much money on and will probably only wear once? Trash it! The pictures and the experience are something you might even remember more than the Prom itself five years from now. 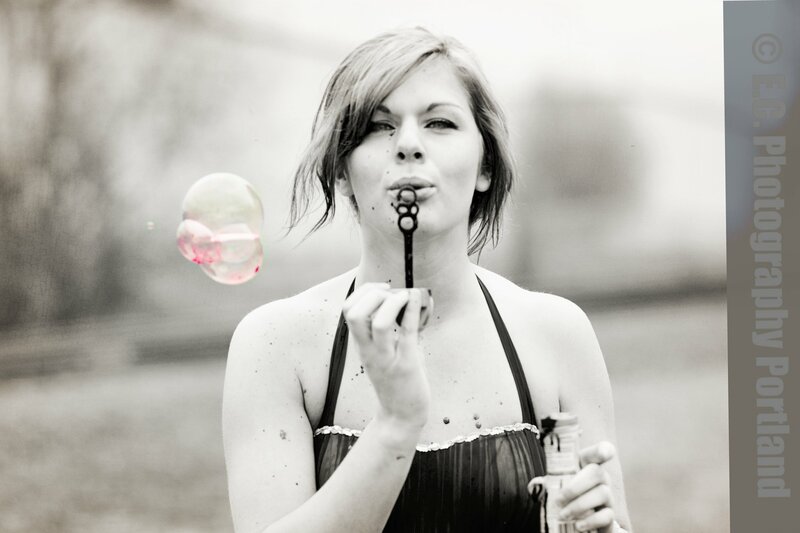 Does trashing the dress really trash my dress? It’s completely up to you! We can do a low key trash the dress that includes things you wouldn’t normally do in a nice dress, but nothing a little trip to the dry cleaner’s won’t fix. 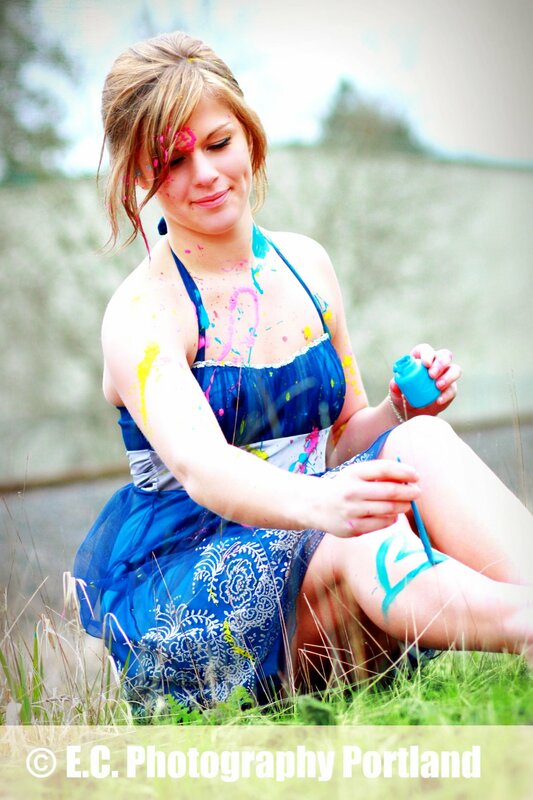 Such as laying in a field… Before you wouldn’t have dared risk the grass or dirt stains, but now you can get gorgeous outdoor photos of you in that beautiful dress! 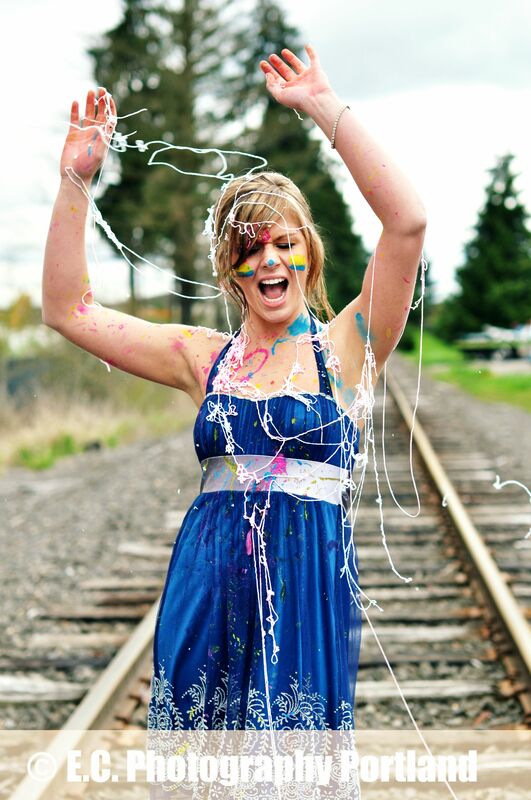 Or you can go all out and REALLY Trash That Dress! The most fun option for sure. 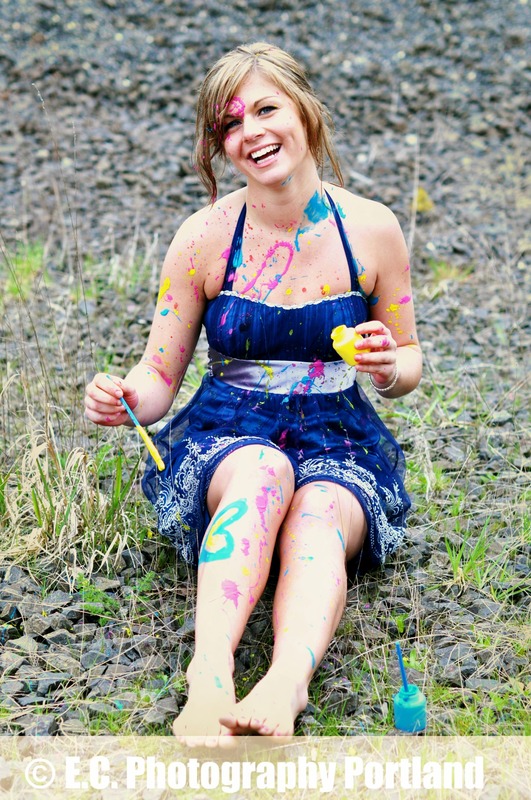 Think paint, mud, colored bubbles, silly string, water…. and we have so many more ideas just waiting for YOU. So whether you just want to dip your toes and test the water or jump right in, we have the perfect trash the dress session for you. Great for after the wedding, after Senior Prom or just for something fun to do with that only worn once formal dress or tux that’s been sitting in your closet! 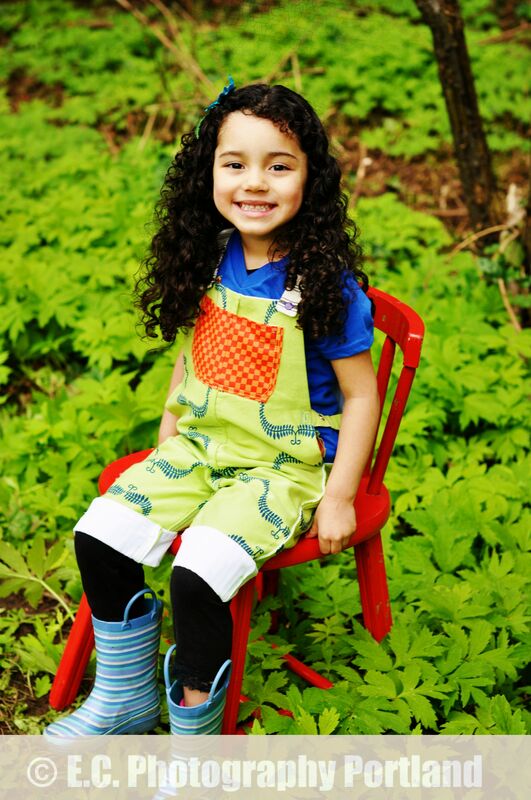 Priceless memories make a great Graduation gift.